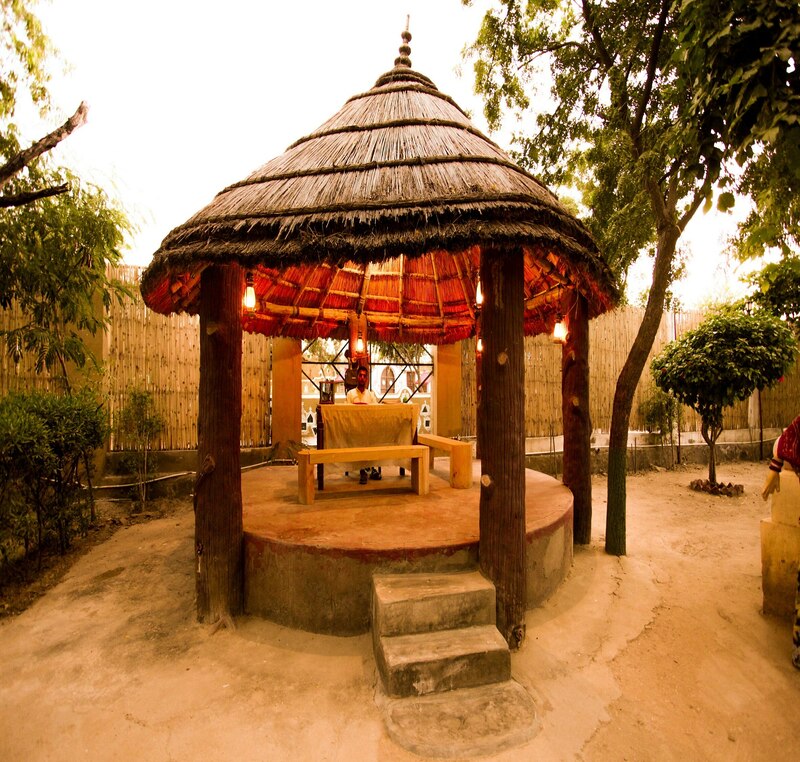 Krishnam Dhani is a ethnic village resorts located at Main NH 8 Near Balaji Temple on Ajmer Jaipur Highway. 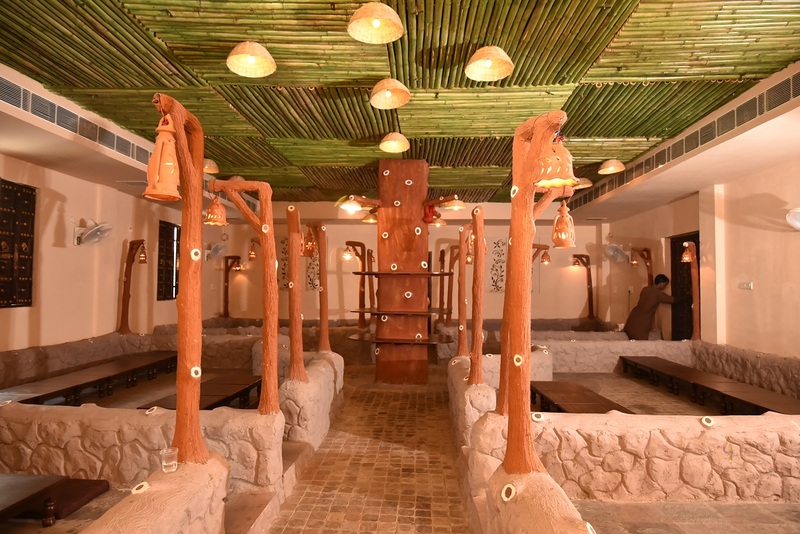 The complete concept of KRISHNAM DHANI is to entertain all the visitors with our rich Rajasthani Royal Culture. 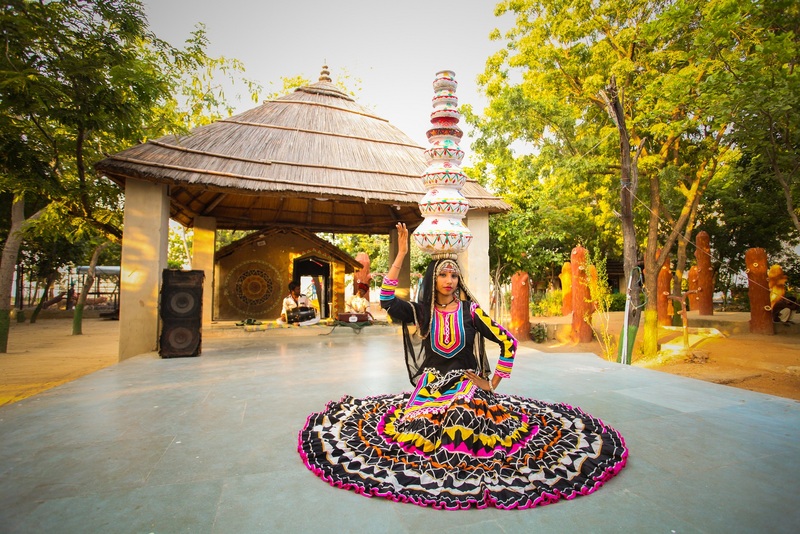 KRISHANM DHANI we provide rich Rajasthani Culture with a lots of colors, entertainment, fun, dance, rhythmic music, and live shows In KRISHNAM DHANI all team members make our guests / visitors feel as their own family members and relive / revive the true "ATITHI DEVO BHAVA" concept. KRISHNAM DHANI is completely developed and famous specially among females and families because of its Pure Veg and Non Alcoholic environment. 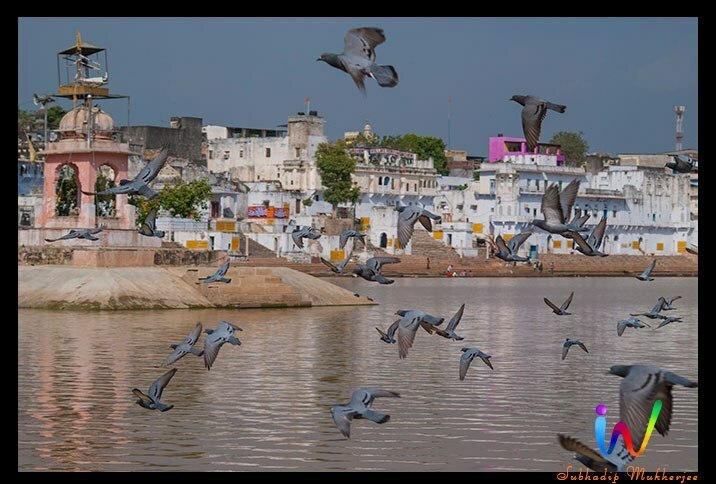 Rich and ethic theme of KRISHNAM DHANI offers a chance where everyone can indulge himself, away from the modern technology, in the old forms of entertainment. KRISHNAM DHANI is created with a blend of rajasthani taste where one will find huts, sit outs (choupal ) Cave, Bhul bhulaiya, mini cannal, beautiful fountains , machaan, duck pound , nature habitat and lot more. In KRISHNAM DHANI We never let any chance to go away from to us to serve our guest in rich traditional theme with our sweet MAWAAR.